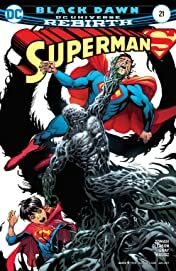 “Superman black” part two! 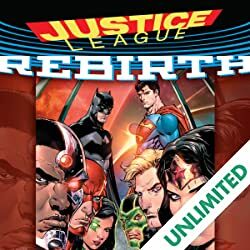 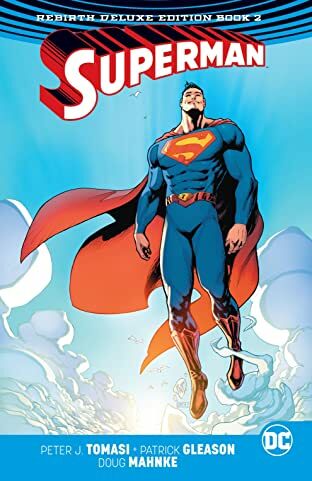 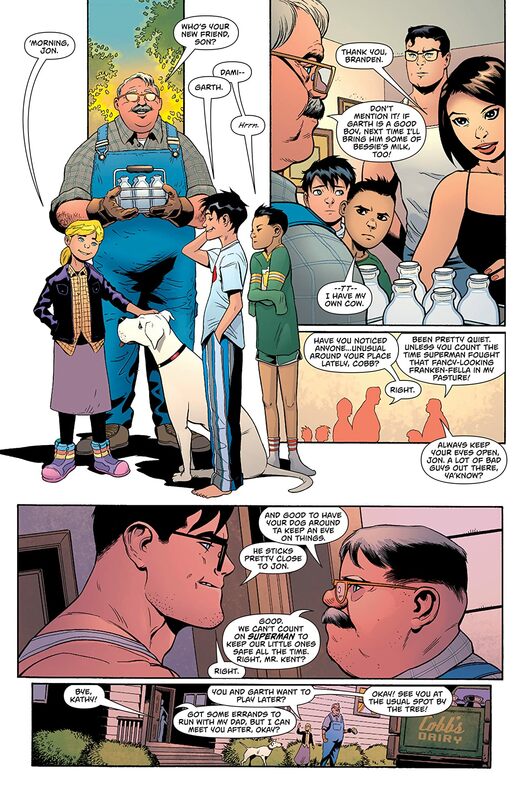 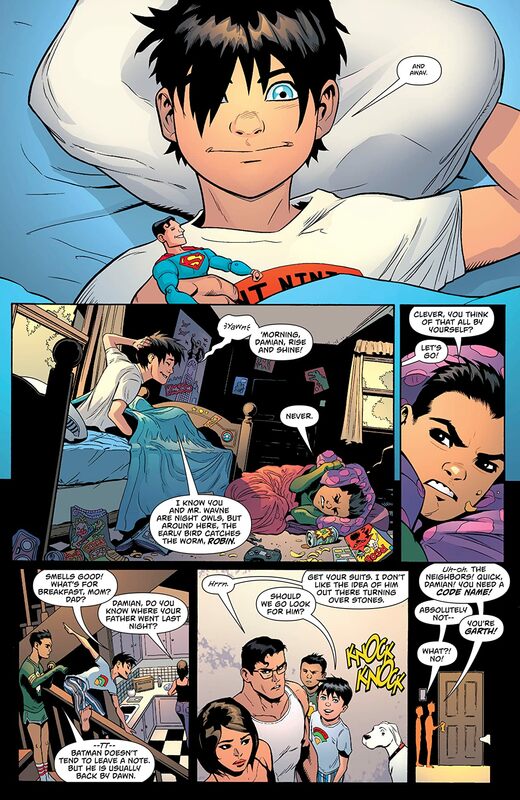 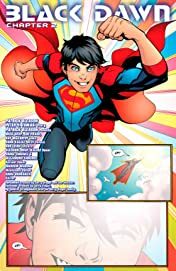 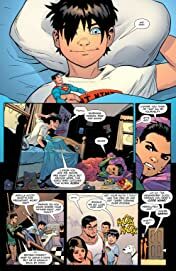 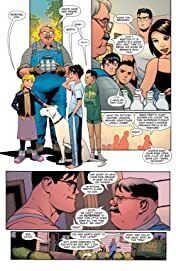 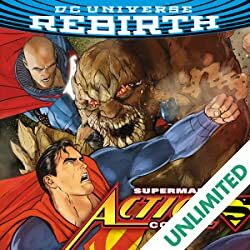 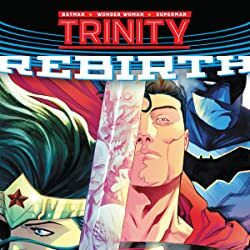 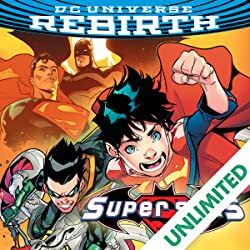 A “Superman Reborn Aftermath” tie-in! 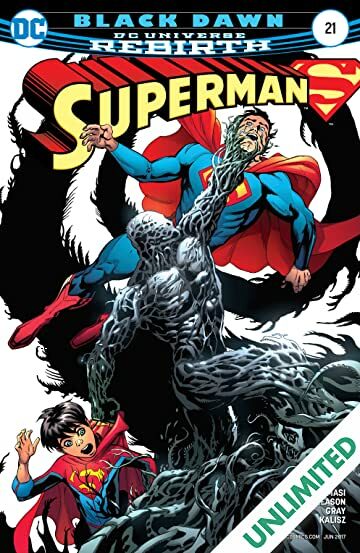 The Man of Steel is challenged to break his code against killing in front of his son as the mystery surrounding Hamilton deepens.